Hello and Welcome to our preview for Central Districts vs Northern Knights match. 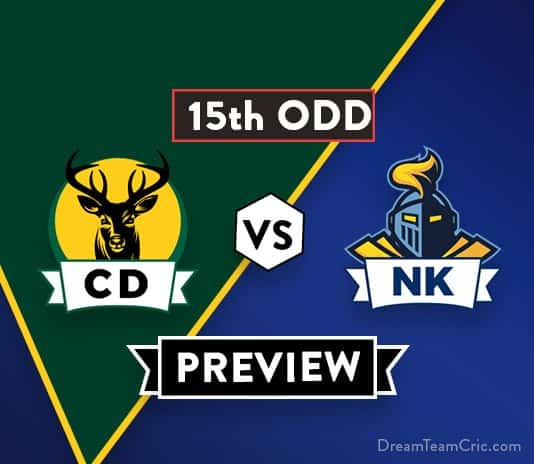 We are covering CD VS NK 15th ODD Dream11 Team Prediction, Preview and Probable Playing XI for the ODD match. The match is to be played at Seddon Park, Hamilton. Northern Knights are right at the bottom of points table with no win yet in the tournament. They lost their last match to Wellington by 39 runs. Bowling first, Anton Devcich took a fifer while D Mitchell took three wickets and Zak Gibson took two wickets to restrict Wellington at 269. No batsmen was able to put a standout performance in chasing effort leading to loss of all wickets at 230. Dean Brownlie’s 40-run knock at top and Peter Bocock’s unbeaten 54 run knock was the only positives with bat. A greater responsibility and performance will be expected from the batsmen in upcoming match to finally get their first win of the season. Central Districts are just above Northern Knights in points table with one win and two losses. They were defeated by Otago by 14 runs in a rain affected match on saturday. Felix Murray, Ben Wheeler and William Ludick took two wickets each to restrict Otago on 208 in 32 overs. Chasing the total, No batsmen could play a match winning knock except Josh Clarkson who scored quick 64 runs in 50 balls leading to a 14 run loss. 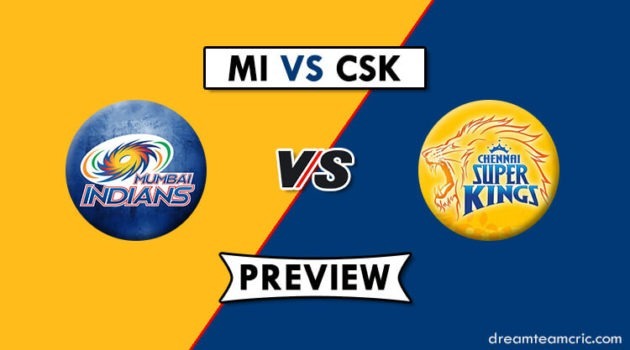 They will hope to put a good show tomorrow and improve their standing in points table. CD VS NK, 15th ODD, The Ford Trophy 2018. Doug Bracewell (c), Josh Clarkson, Ma’ara Ave (wk), Greg Hay, Christian Leopard, Willie Ludick, Ryan McCone, Felix Murray, Navin Patel, Bevan Small, Ben Smith, Dean Foxcroft. Daryl Mitchell, Dean Brownlie (c), Peter Bocock, Henry Cooper, Anton Devcich, Zak Gibson, Brett Hampton, Nick Kelly, Brett Randell, James Baker, Joe Carter, Joe Walker. Ben Wheeler who returned last week from back injury again sits out as a part of his recovery program and Navin Patel is back in the squad in his place. Ryan McCone will replace him in the playing XI. There is also some chance of Navin Patel coming in for Bevan Small. Greg Hay, Ben Smith and Josh Clarkson will be the key batsmen. William Ludick, Doug Bracewell and C Leopard will play the role of all rounder. Felix Murray will lead the spin attack whereas Ryan McCone, W Ludick, Doug Bracewell and C Leopard will be the key pacers. They have announced an unchanged 12 man squad for the match. Dean Brownlie, Nick Kelly and HR Cooper will be the key batsmen. Anton Devcich, Daryl Mitchell and Brett Hampton will play the role of all rounder. Brett Randell and Zak Gibson will lead the pace attack along with Brett Hampton and Daryl Mitchell while Anton Devcich and Joe Walker will be the key spinners for the team. Greg Hay, Ben Smith, W Ludick, Dean Foxcroft, Josh Clarkson, Doug Bracewell (c), Christian Leopard, Ma’ara Ave (wk), Bevan Small/Navin Patel, Felix Murray, Ryan McCone. Dean Brownlie (c), Henry Cooper, Nick Kelly, Anton Devcich, Daryl Mitchell, Joe Carter, Brett Hampton, Peter Bocock (wk), Joe Walker/James Baker, Brett Randell, Zak Gibson. Nick Kelly is also good in batsmens. W Ludick is also good in all rounders. Captain and Vice-Captain choices: Daryl Mitchell, Anton Devcich, Greg Hay, D Bracewell, Dean Brownlie. 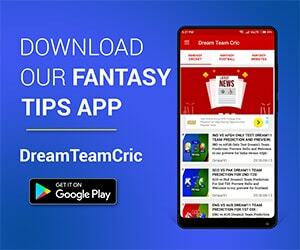 If you liked CD vs NK 15th ODD Dream11 preview, then follow us on Twitter for Latest Cricket News.